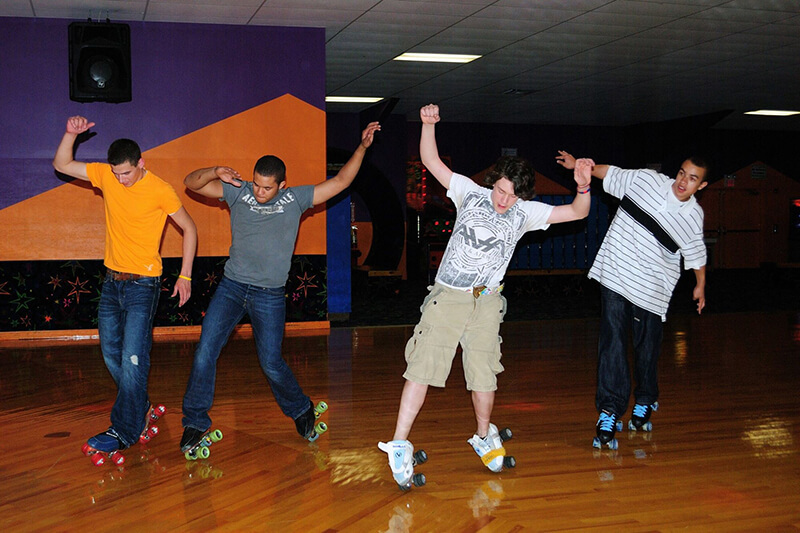 Olympic Fun Center has a state-of-the-art roller skating rink. 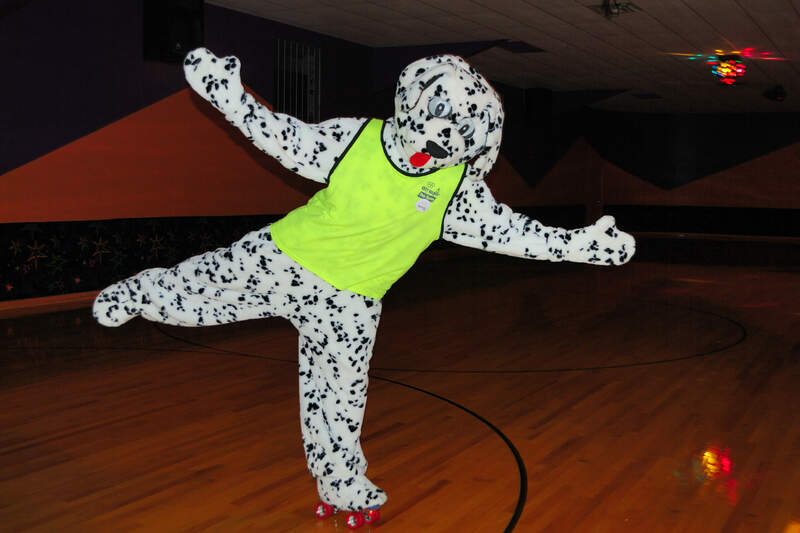 We offer skating through out the week for people of all ages including kids, teens, and adults. Our in-house DJ plays a variety of music based on customer requests along with remarkable laser lights. 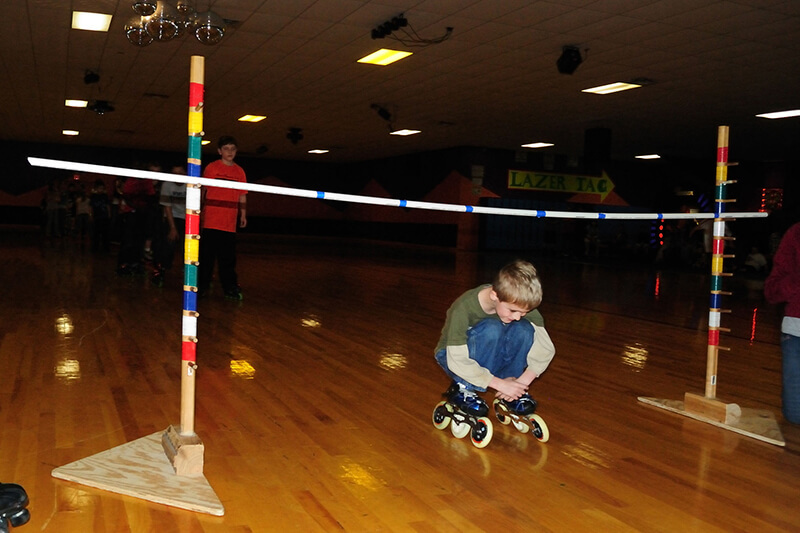 There is no other place around where you can experience family fun and exercise rolled in to one. 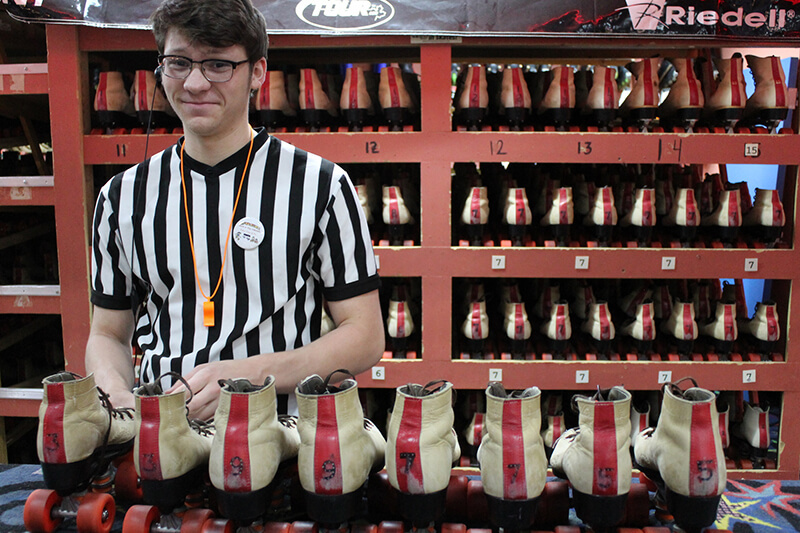 With over 900 pairs of skates, there is no need to have your own. 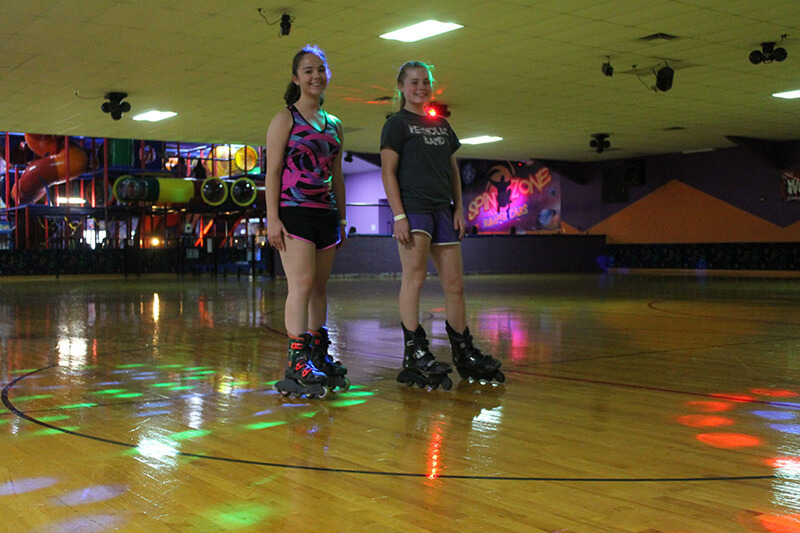 We have regular skates and inline skates to rent for only $3.00 per pair. 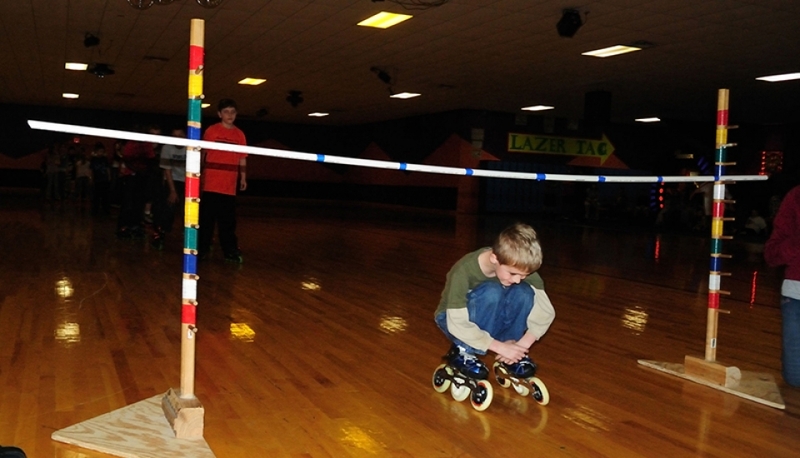 We also have Skate Mates for the beginner skater to help them balance and gain confidence. Skate Mates are $3.00 to rent.